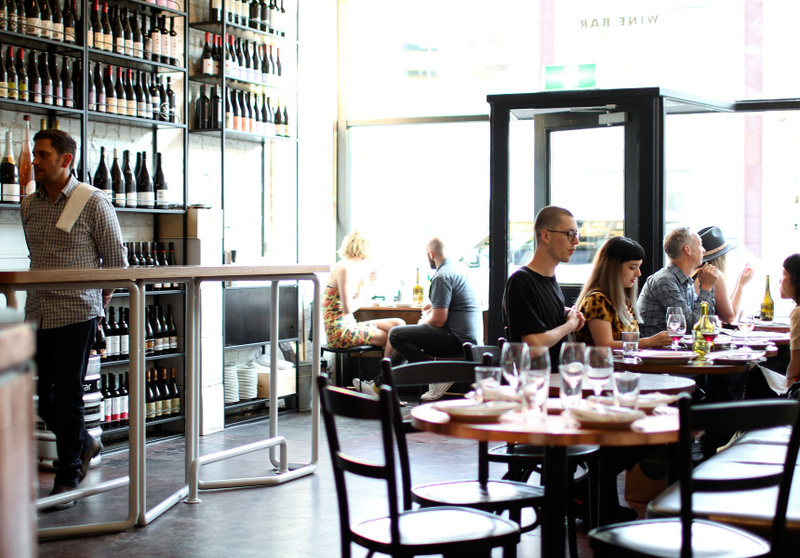 An impressive wine bar and restaurant next to Cutler & Co.
Just opened by Andrew McConnell over the weekend, Marion is a wine bar for serious grape lovers. 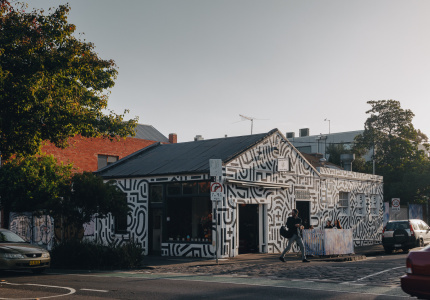 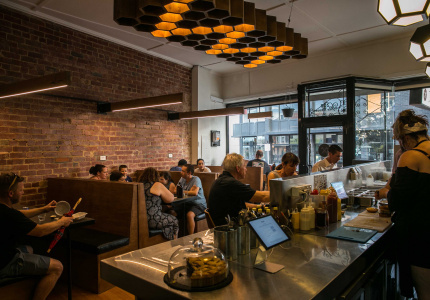 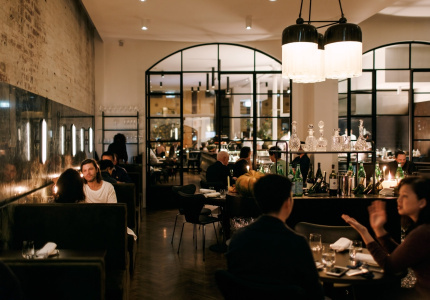 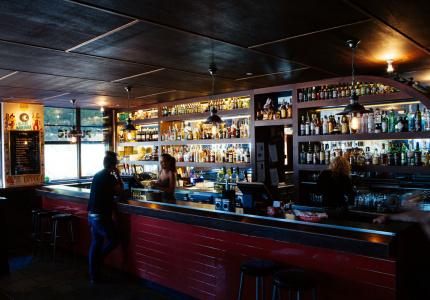 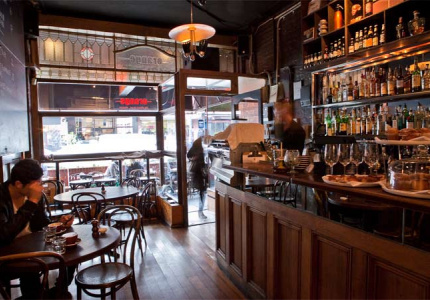 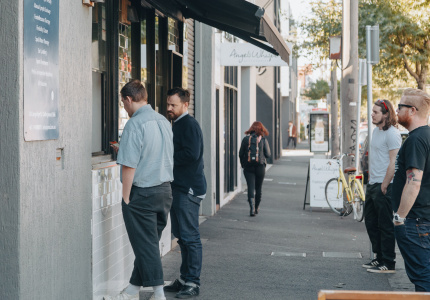 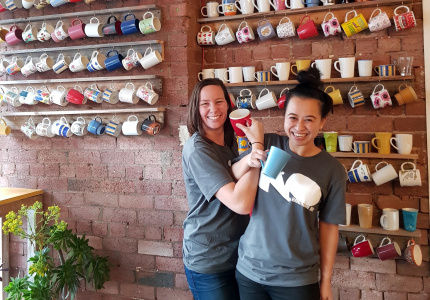 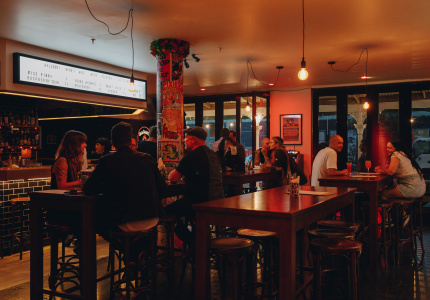 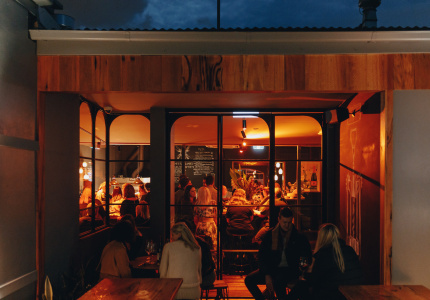 Spanning two shopfronts next door to Cutler & Co. on Fitzroy’s Gertrude Street, and laying claim to the most impressive and comprehensive wine list in the area, it’s the sort of place where you might stop in for a glass but can’t help staying for a bottle. 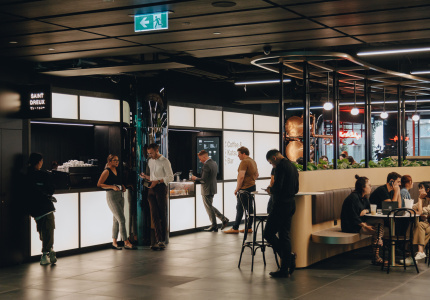 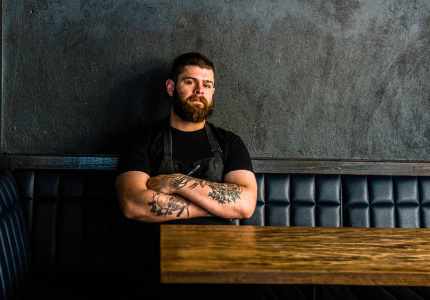 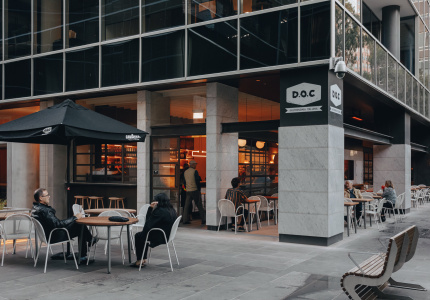 The food menu changes daily, but you can expect a range of small bites such as oysters, bay scallops or charcuterie from McConnell’s own nearby butcher, Meatsmith. There will always be plenty of cheese, and maybe a tart or two for dessert. 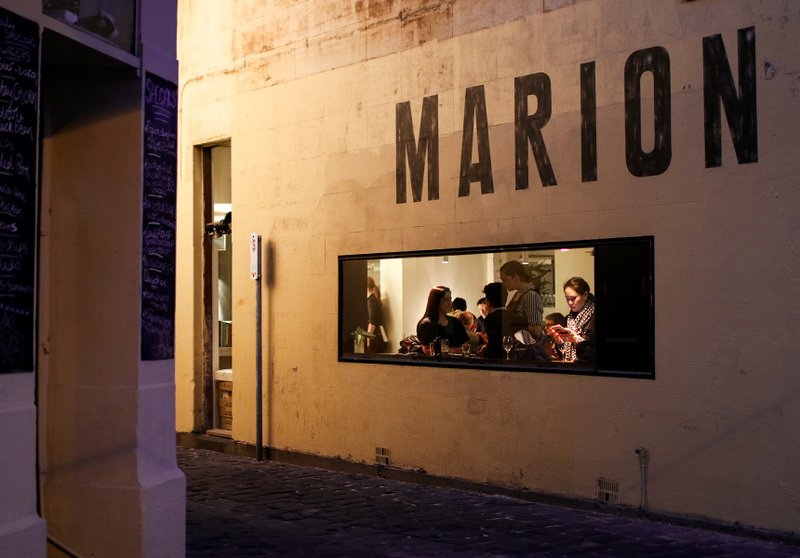 On weekends, Marion opens at 8am for breakfast, which it serves all day.